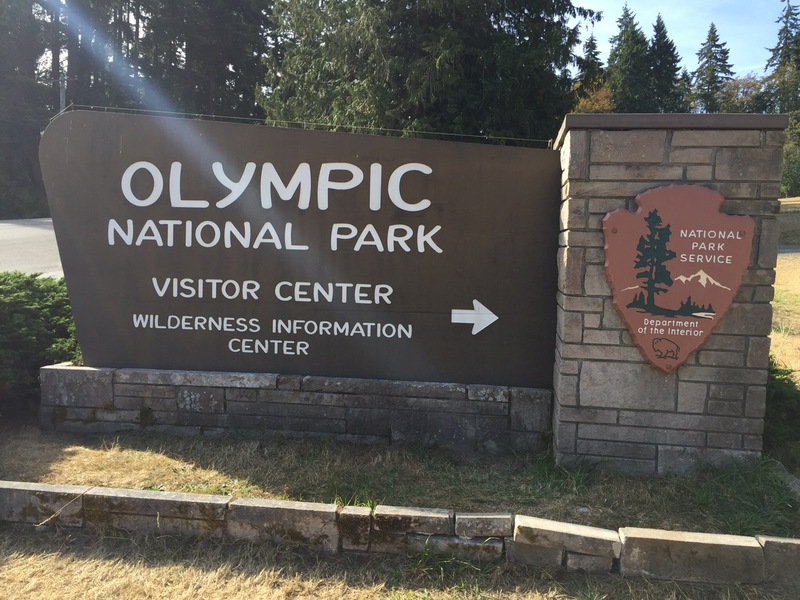 The National Park gateway towns are more than just a place to grab a quick meal or a shower. Many of them have become full fledged tourist destinations of their own. Of course, as they become more hip and popular with tourists, they can lose some of the vibe that made them popular in the first place. Honorable Mention) Key West FL: Key West is the jump off point to Dry Tortugas National Park. This town can get overwhelmed by partying tourists from the cruise ships that stop here. 10) Springdale UT: Located at the west entrance to Zion National Park, this small town is as beautiful as it is congested. 9) Gatlinburg TN: Gatlinburg is known for having the most pancake houses per capita almost as much as for being the gateway to ultra popular Smoky Mountains National Park. 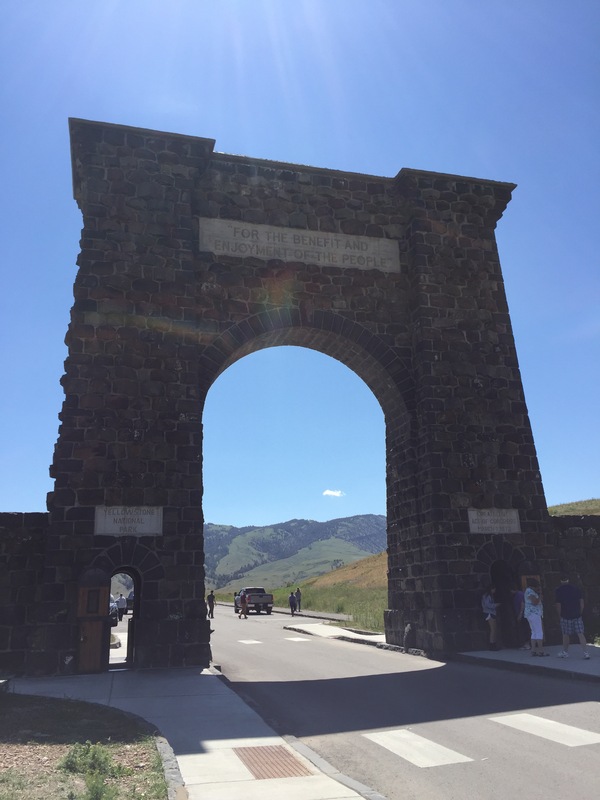 8) Gardiner MT: Located at the north entrance to Yellowstone NP, near Mammoth Hot Springs. This small town feels more authentic and less tourist trap. I had some great pizza here once at Yellowstone Pizza Company. 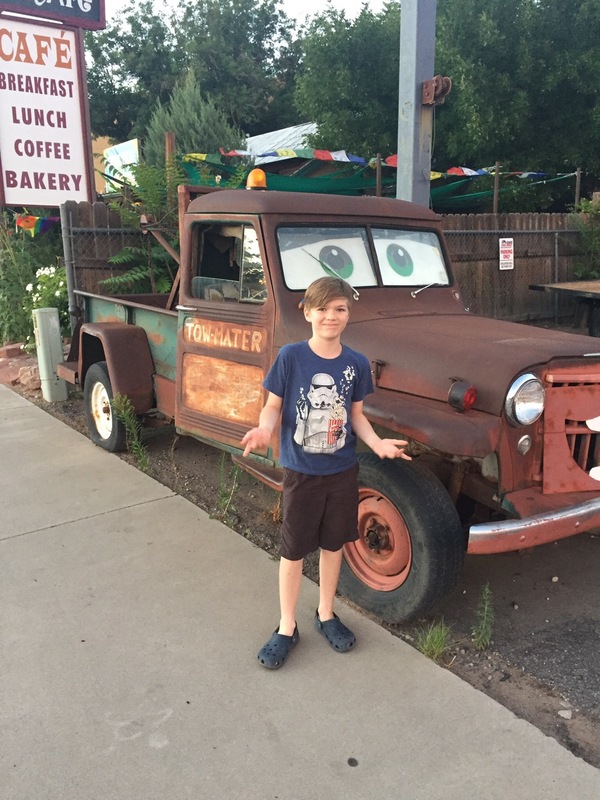 7) Williams AZ: This iconic Route 66 town is almost an hour to the South Rim of the Grand Canyon. That’s a little farther than most on this list, but the Grand Canyon Railway runs daily from here to the Grand Canyon Village. Williams AZ on a snowy day. 6) Port Angeles WA: This small seaside town is a great base to explore the massive Olympic National Park. Port Angeles also features a ferry to beautiful Victoria BC. 5) Durango CO: This wild west town is the gateway to Mesa Verde National Park. The historic Main Street is a great place to explore. 4) Whitefish MT: Whitefish is the gateway to gorgeous Glacier National Park. Wander Main Street and visit the many coffee shops and enjoy the lively art scene. 3) Moab UT: Moab is not the gateway to one National Park, but two: Arches and Canyonlands. This small desert town on the Colorado River is popular with bikers and off-road jeep enthusiasts. 2) Jackson WY: Jackson is ideally located at the southern entrance to Grand Teton National Park. 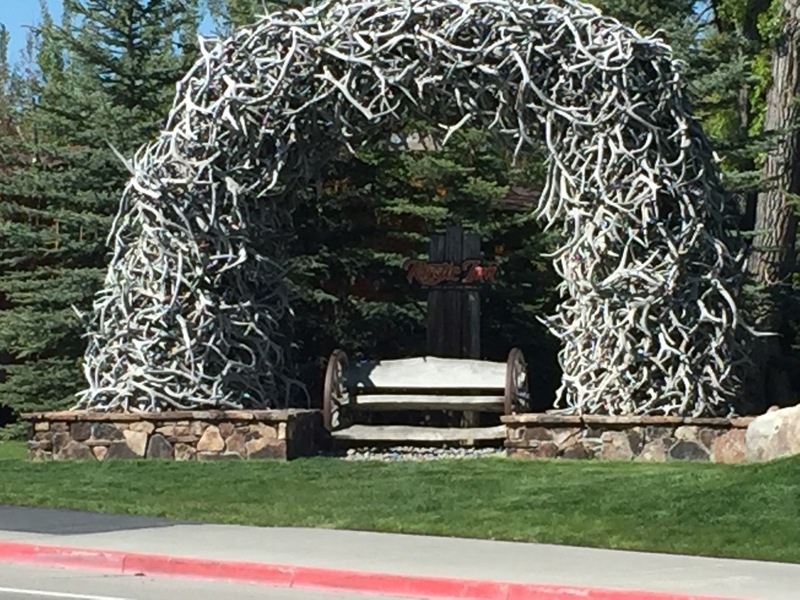 The town square with elk antler arches is a great photo op before dining in one of the many fine dining establishments. 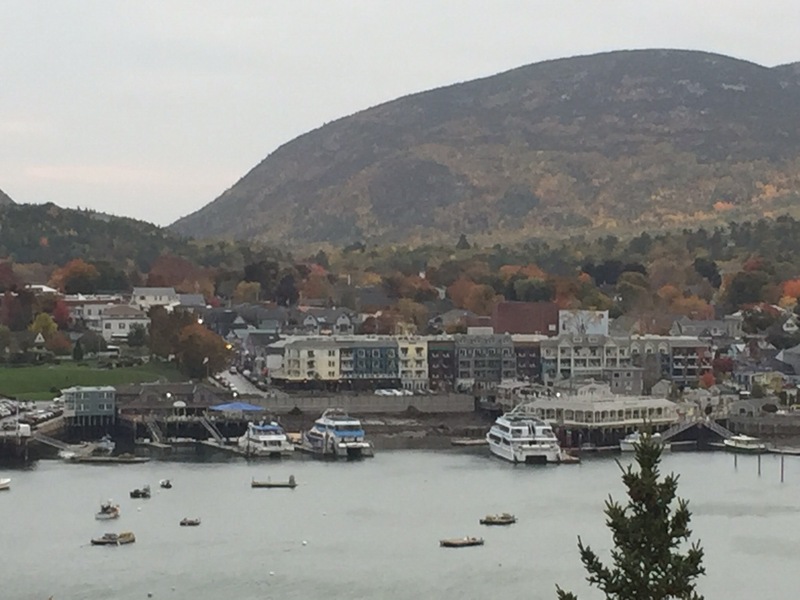 1) Bar Harbor ME: This quintessential New England coastal town is the gateway to Acadia National Park. Combine fresh Maine lobster and the unique low tide trek to neighboring Bar Island for a great time. I love the vibe here. Great list! I’ve been through 9 towns on your list. My top two would be the same as your top two, I’m just not sure if I’d hav Jackson or Bar Harbor on top.